Amazingly, Foyt was close to the bubble for the 1973 500, as his speed average of 188.927 miles per hour was 32nd-fastest (or second-slowest). 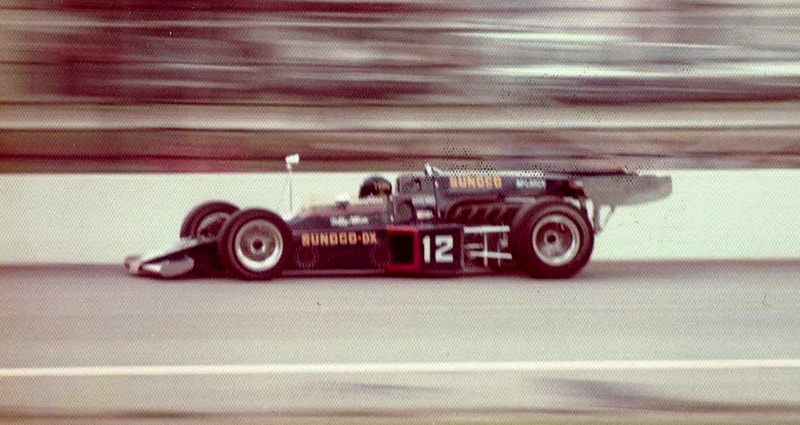 Not surprisingly, the 1973 race was one to forget for Foyt. He dropped out after 37 laps, then took over George Snider’s car, which wound up 11th. Why Foyt had so much trouble in time trials in 1973 is hard to fathom because Super Tex usually was an excellent qualifier. And consider this: In 1991, 33 years after his 500 debut, coming off devastating lower-leg injuries suffered in a gruesome crash at Road America and at age 56 (! 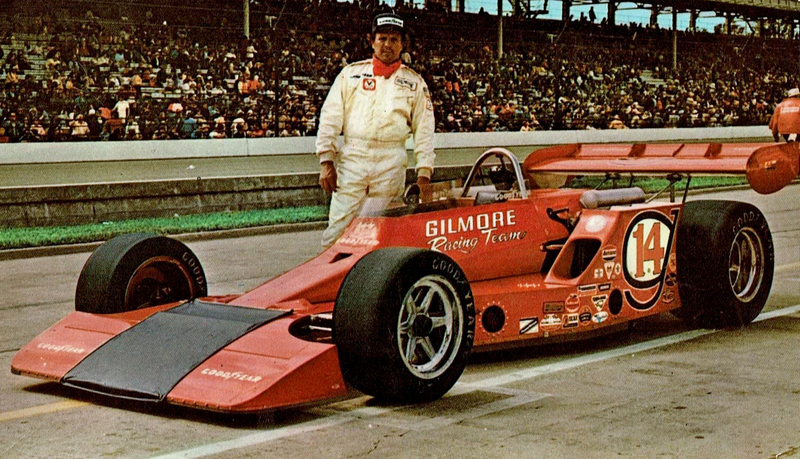 ), the amazing Foyt earned a front-row stating position – between Rick Mears and Mario Andretti, no less. Many consider this the greatest front row in Indianapolis 500 history. 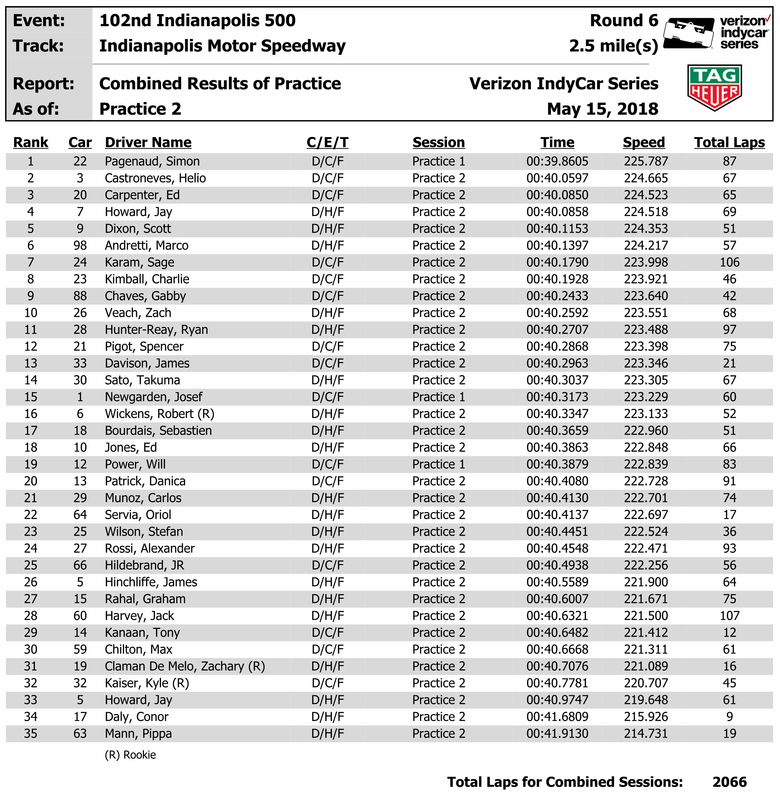 IndyCar Image Credit: Christopher Owens, Indianapolis Motor Speedway Photo. 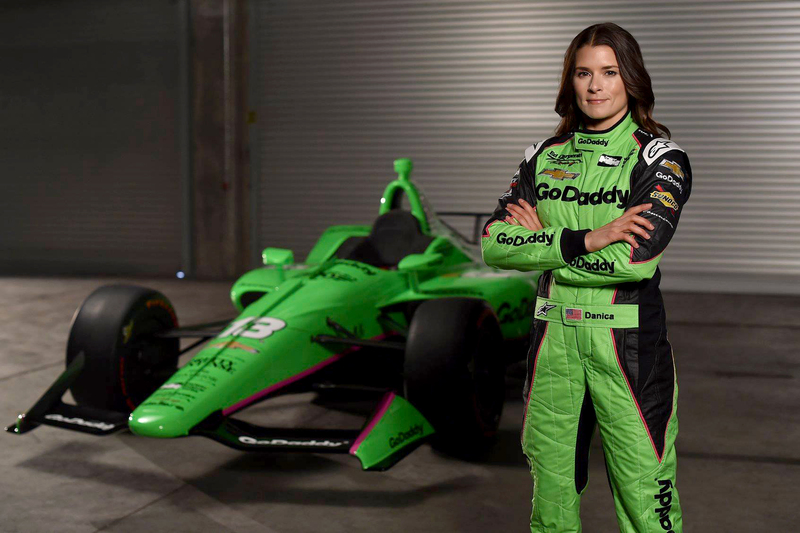 With a green car and the number 13, Patrick has herself a real hoodoo wagon for (presumably) her last go-round at the Brickyard. Her amazing debut in 2005 seems like a lot longer ago than 13 years. Whatever one thinks Patrick became (or maybe more to the point, didn’t become) in the intervening years, no doubt the track absolutely erupted when she took the lead in the late stages of the 2005 Indianapolis 500, eventually won by Dan Wheldon. It’s always great when a star driver from another discipline takes on the challenge of the Indianapolis 500. Unforturnately, mechanical problems sidelined Allison from the get-go, finishing 32nd after just one lap. The NASCAR ace returned in 1975, but the results weren’t much better as Allison finished 25th in that race.